Do you have five contacts? If you have five contacts living in the City of Toledo that are registered to vote, then you can be a big help to this campaign. We're not asking you to invite them out somewhere, or to donate to the campaign, or even to talk to them. Instead, we're asking you to submit their phone numbers and address to us, and we'll call and send them a postcard for you. 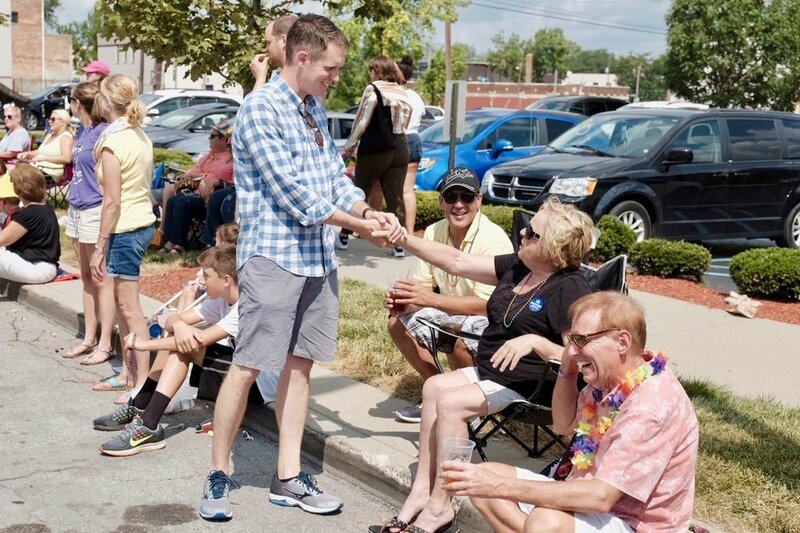 If you give us contact info of people you want to hear more about this campaign, and why Sam Melden needs to be on Toledo City Council, fill out the form below and we'll let them know that you wanted us to contact them, and tell them a little more about the campaign. It's an easy, personal way that can really help connect voters with the campaign. Simply fill out the form below with up to five contacts, and someone will be in touch with them shortly.